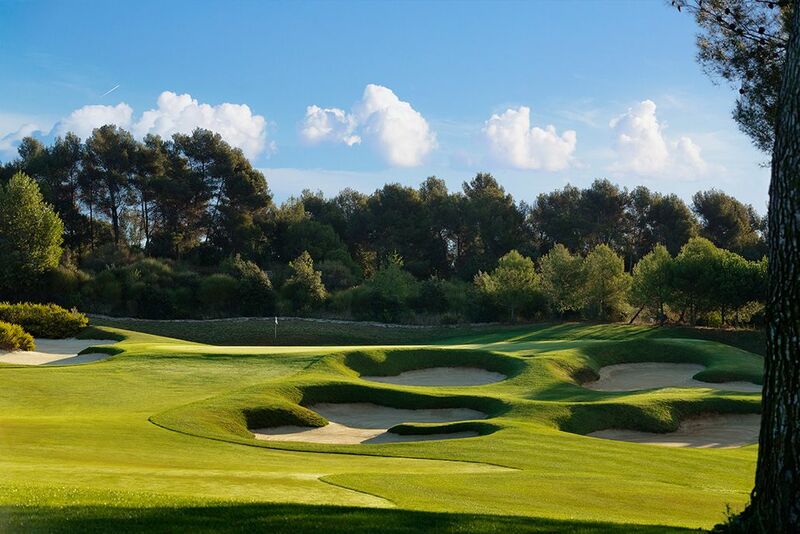 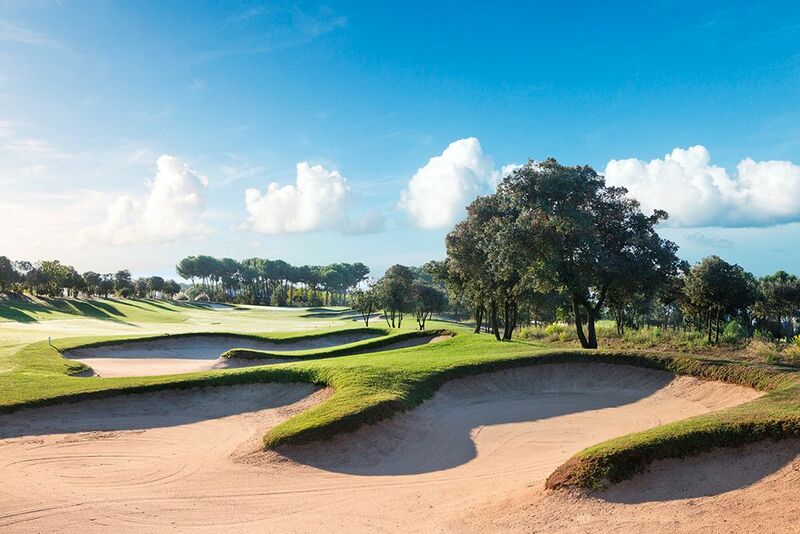 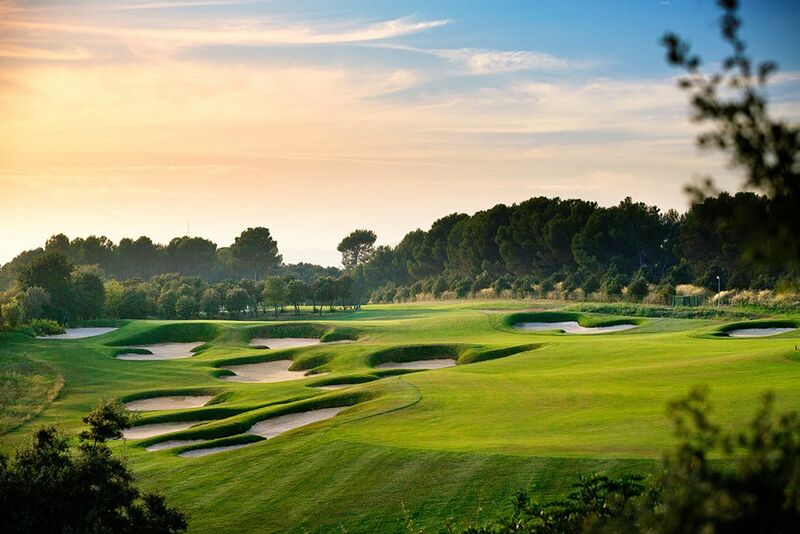 The Real Club de Golf El Prat Golf course comprising of 45 holes and designed by Greg Norman is set in beautiful rolling countryside on the outskirts of Barcelona and is a test for any golfer. 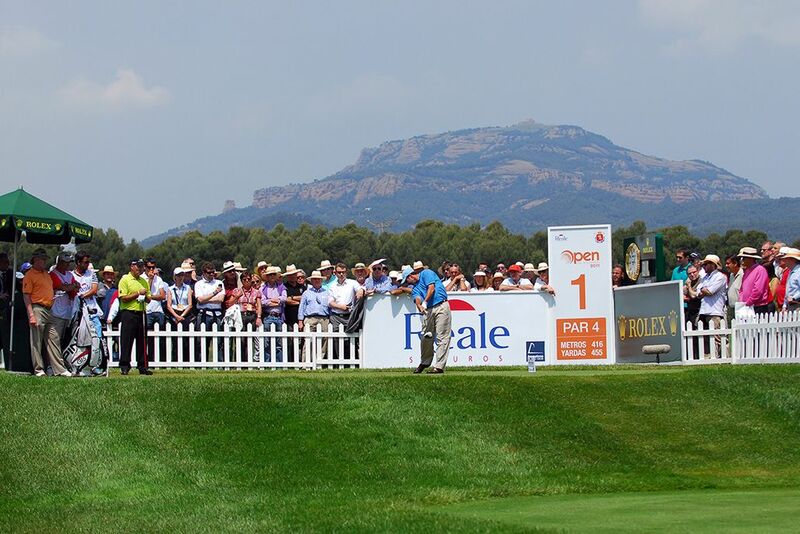 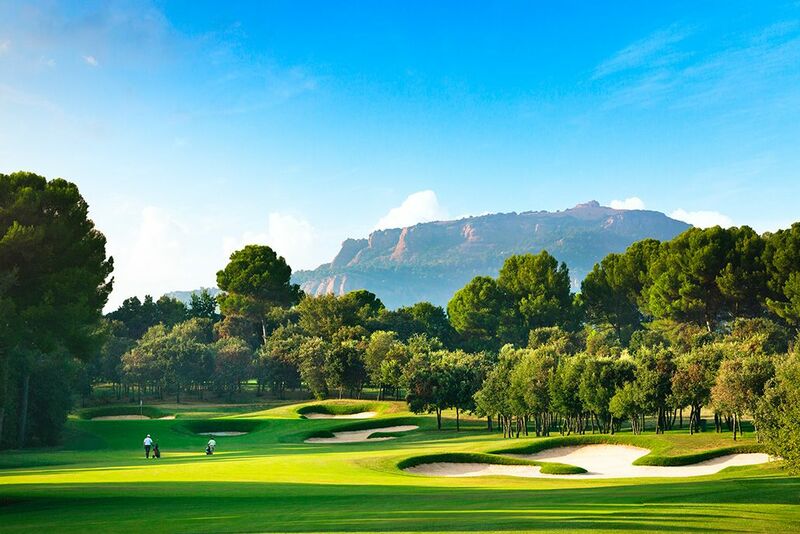 The course is complemented by Double Tree La Mola Resort which sits besides the the 10th hole. 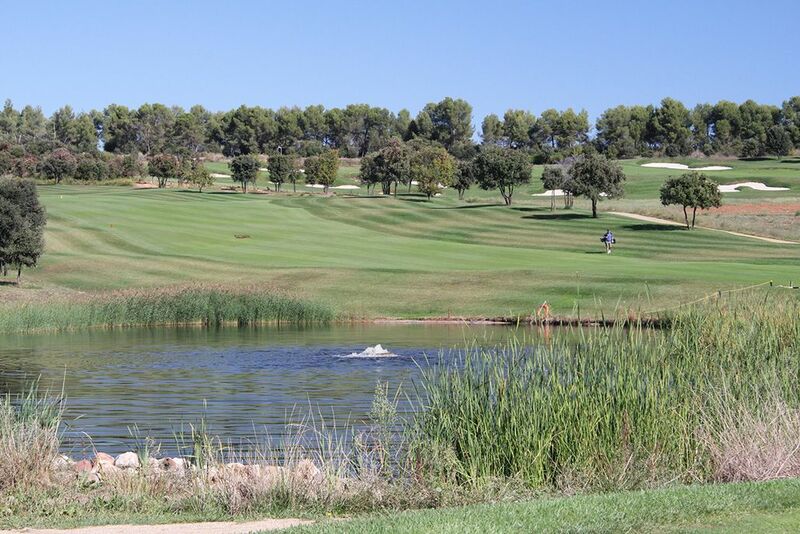 El Real Club de Golf El Prat is an exclusive and private club but arrangements can be made to play here. 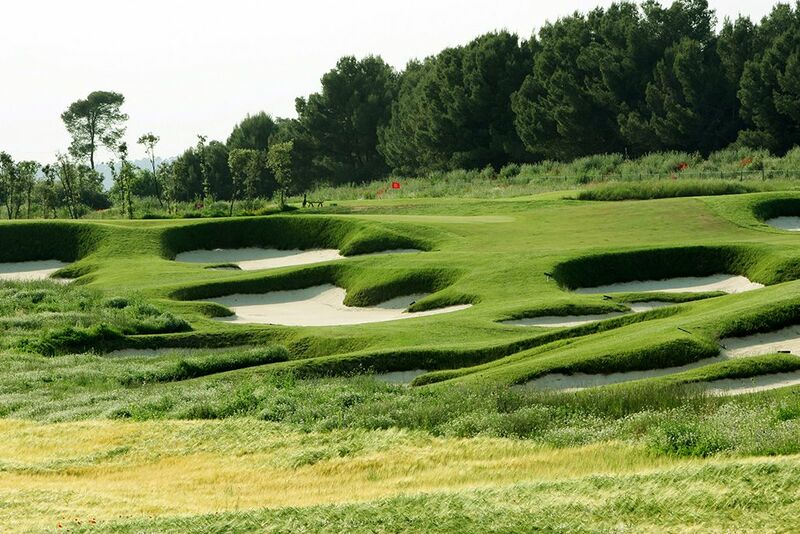 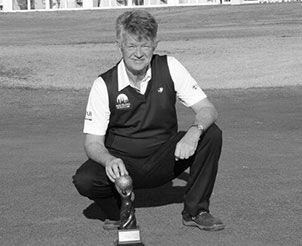 El Real Club de Golf El Prat has hosted the Spanish Open on numerous occasions, the last time in 2011 and again it will be host in 2015. 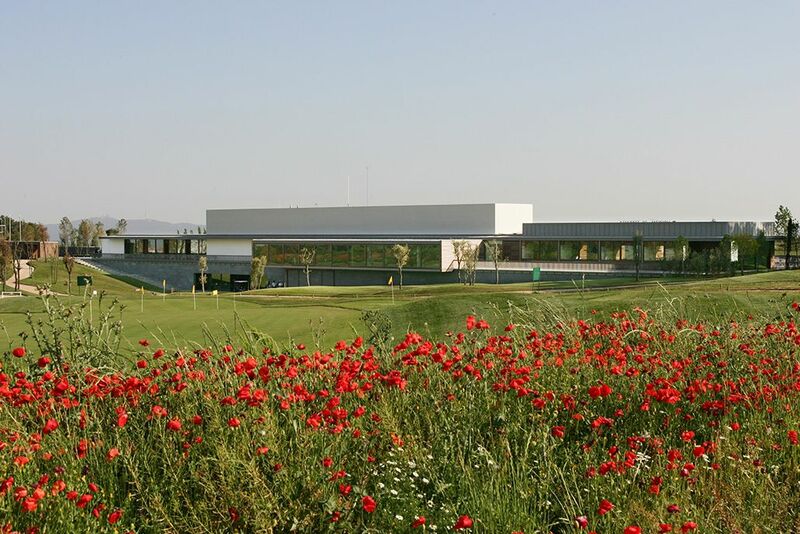 Furthermore the Real Club de Golf El Prat has constructed a public school with its own 9 hole course which is bound to discover new talent for the future as well as improving an existing players game. 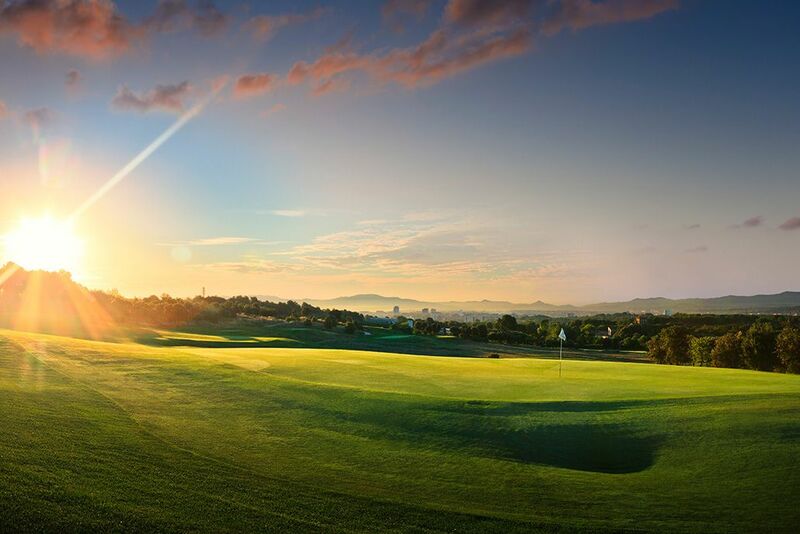 Facilities: Facilities at the club include snack bar and restaurant, driving range, buggy hire, pro-shop, golf school and 9 hole public course. 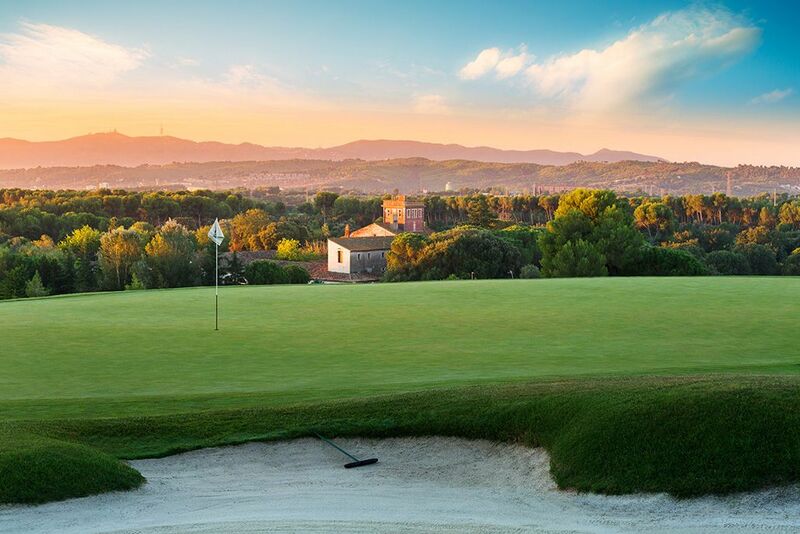 This course is located in Terrassa (Barcelona), only 22 Km away from Barcelona.